Lenovo Z5 Pro was launched on Thursday in China. The company has opted for a slider design to get rid of the traditional display notch. The Lenovo Z5 Pro is also claimed to offer 95.06 percent of screen-to-body ratio. The company has tested its slider mechanism 300,000 times. The Chinese company has provided an in-display fingerprint sensor. Additionally, there are two camera sensors, including one infrared (IR) sensor to support facial recognition. There is an octa-core Qualcomm Snapdragon 710 SoC and runs Lenovo’s proprietary ZUI 10. The Lenovo Z5 Pro price in China is CNY 1,998 (roughly Rs. 21,400) for the 6GB RAM and 64GB onboard storage variant. While its 128GB storage variant comes with a price tag of CNY 2,298 (roughly Rs. 24,300). The smartphone comes in a Black color option and will go on sale in the country beginning November 11. The slider design of the Lenovo Z5 Pro is in direct competition Honor Magic 2 and Xiaomi Mi 3₹ 13,999. Although the CNY 1,998 price makes it a strong competitor against the likes of the Nokia X7 and Vivo Z3. 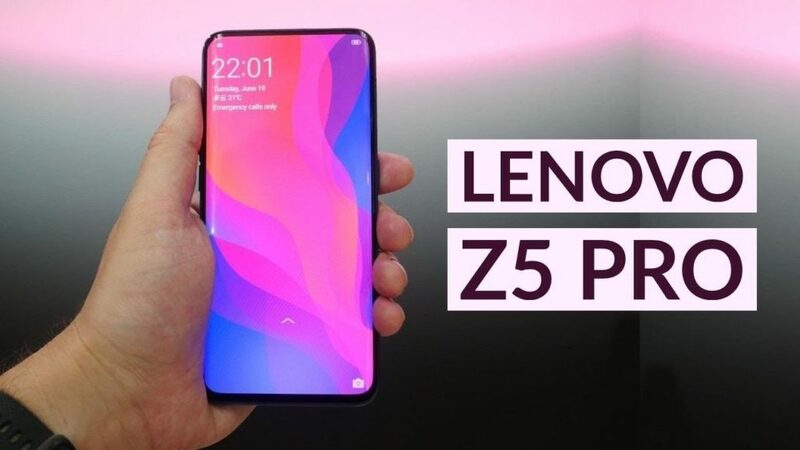 The dual-SIM (Nano) Lenovo Z5 Pro runs Android 8.1 Oreo with ZUI 10 on top and features a 6.39-inch (1080×2340 pixels) full-HD+ Super AMOLED display with a 19.5:9 aspect ratio and Corning Gorilla Glass panel. Under the hood, there is an octa-core Qualcomm Snapdragon 710 SoC. Adreno 616 GPU and 6GB of RAM assist the internal working. The smartphone has a dual rear camera setup that comprises a 16-megapixel Sony IMX519 sensor and a 24-megapixel Sony IMX576 sensor – both with an f/1.8 aperture. The rear camera setup is accompanied by a dual-tone LED flash. 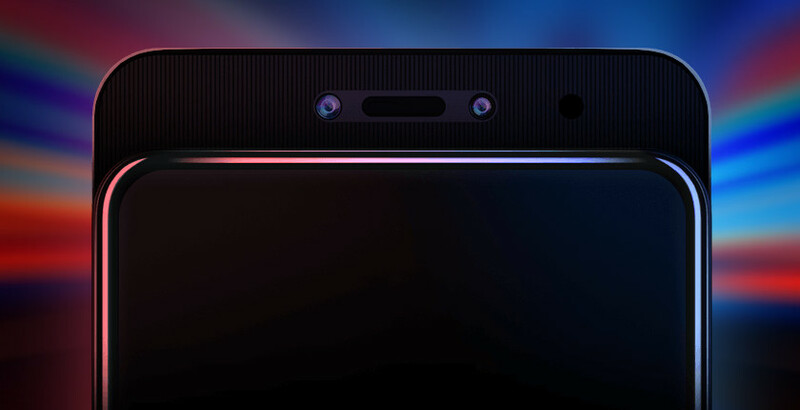 On the front, there is a 16-megapixel sensor with an f/2.2 aperture and an 8-megapixel IR sensor to enable Face Unlock functionality. The frontal camera setup also supports a beauty mode to enhance your selfies out-of-the-box. Lenovo has provided 64GB and 128GB of onboard storage options. In terms of connectivity, the Z5 Pro has 4G LTE, Wi-Fi 802.11 a/b/g/n/ac, Bluetooth v5.0, GPS/ A-GPS, NFC, and USB Type-C. Sensors onboard include an ambient light sensor, e-compass, gravity sensor, gyroscope, hall sensor, and in-display fingerprint sensor. Besides, the smartphone packs a 3,350mAh battery and measures 155.12×73.04×9.3mm.